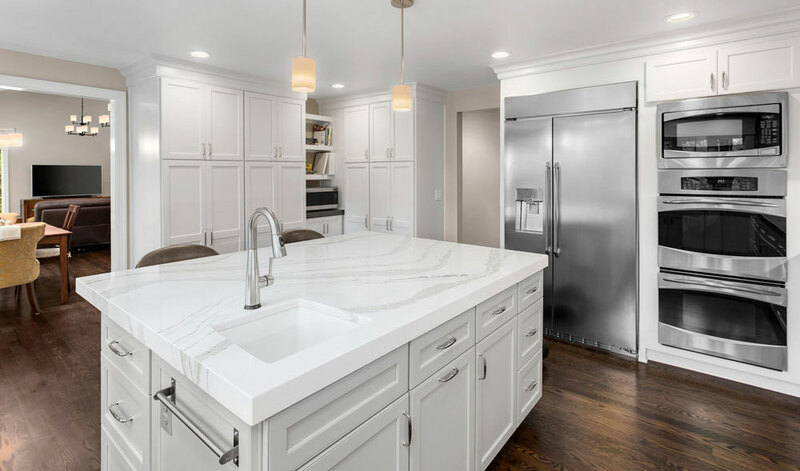 Fully Licensed and Insured, with over 18 years of experience in the stone industry, we have helped thousands of customers create their dream kitchens, bathrooms and more. We have earned a reputation for high-quality craftsmanship and outstanding customer service. 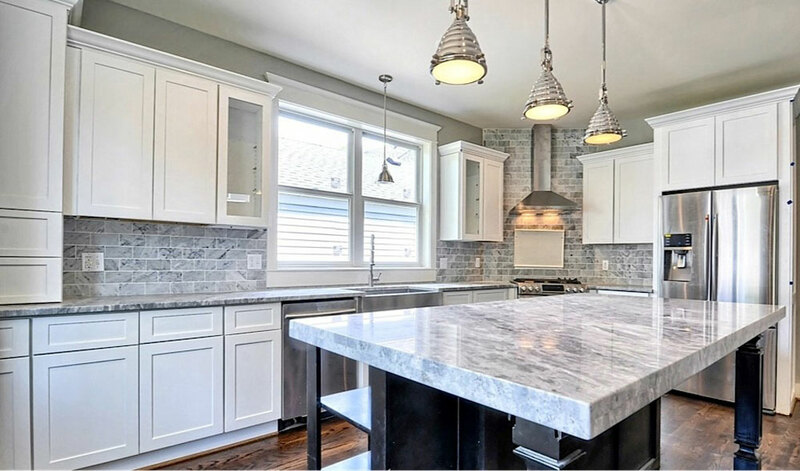 Whether you are building your dream home or just want to spruce up a room with some new stone countertops, we are the experts who can help you find the unique granite slab that’s perfect for your needs and preferences. Our mission is to provide our customers with the highest quality product and workmanship at the MOST AFFORDABLE PRICES. We will work extensively to fulfill our customer requests and expectations.